Bringing together a number of different video, sound, and smell analytics technologies, iOmniscient systems can automatically find the nearest responder, providing him with information on where to go and what to do. This can help reduce response times significantly for mission-critical applications. iOmniscient�s patented Artificial Intelligence Platform* consists of a set of modular, technology building blocks that can be combined in unlimited ways to provide unique multi-sensory solutions for operational automation and insight. The technology uses a unique hybrid of heuristic, neural network, and deep learning algorithms to achieve fast and accurate results with minimal computing infrastructure. With iOmniscient software running on high-performance Intel architecture, organizations can improve operational efficiency, enhance productivity, and increase ROI. Deployed by 30 industries worldwide, ranging from oil and gas to smart cities, iOmniscient�s systems utilize AI to achieve high levels of accuracy and low false alarm rates even in complex situations. And because the solution works with existing cameras, NVRs, and sensors�and achieves more functionality per device�even multilayered implementations such as smart cities can become more efficient at a low cost while helping to improve citizen safety. iOmniscient begins not with technology, but with a dedication to solve the unique challenges and opportunities of its customers. The flexible iOmniscient software module building blocks are then configured to serve the needs of an organization or of multiple groups within an organization, allowing various stakeholders to access the output relevant for them. Once a customer�s goals are identified, iOmniscient offers targeted, innovative AI technologies to analyze data from crowded and complex environments and provide users with near-real-time responses. Artificial intelligence (AI) is enabling more accurate and timely surveillance with capabilities from facial recognition to object detection. However, taking advantage of these new capabilities can be challenging, especially for complex and often crowded multi-venue environments, such as smart cities, airports, and oil and gas and manufacturing facilities. iOmniscient delivers an innovative AI-based analytics platform powered by Intel� architecture that utilizes a set of patented algorithms to provide multifaceted, multi-sensory analytics for a broad spectrum of industries worldwide. Every country has police and law enforcement organizations that have very different requirements to traditional security groups. They will often need to track suspects and criminals without the individual being aware that they are being tracked. They may need to monitor a house, which is suspected of being a base for criminal activity, over a period of time to see who comes and goes. To have officers provide surveillance can become extremely expensive. Police officers need to be constantly vigilant of any suspicious activity in order to prevent crimes from occurring. As with humans, not all systems are equally smart. To understand how smart your system is, we have put together an iQ Rating Chart. 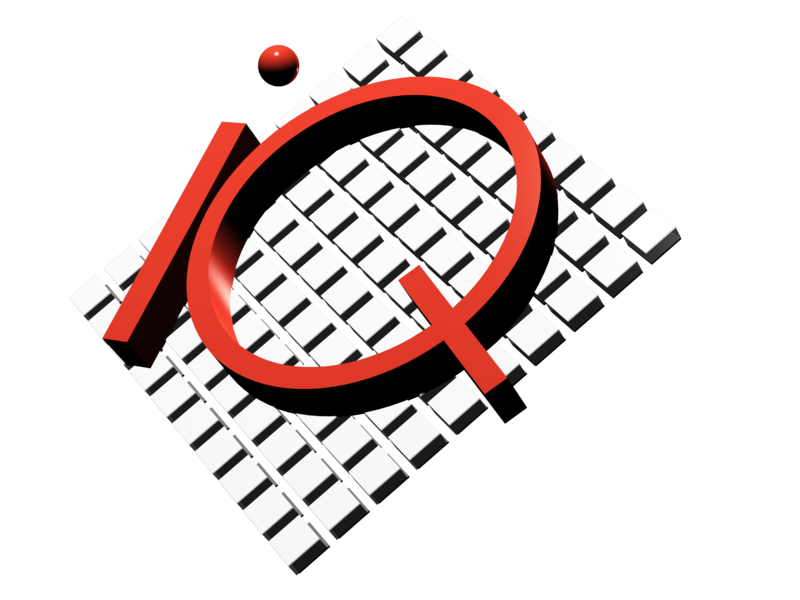 iOmniscient’s behaviour analytics products are categorised as per their level of intelligence – their iQ Rating. Start Deploying Your Smart System Today! Conventional Systems are obsolete. Get in with the future.